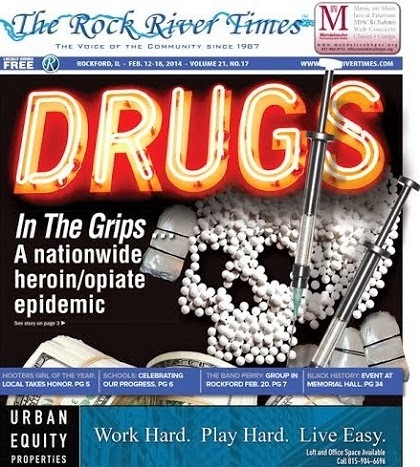 The Rock River Times recently unveiled new print and online versions and they look great. The new versions bring you the latest news all day, all week long. 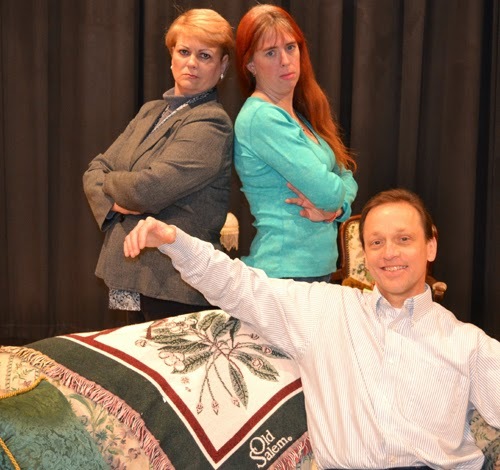 If you haven't yet, see Main Street Players of Boone County production of "Harvey" today, Sunday, February 16, 2014 at 2 PM. The show closes today, some come out today. I saw the play last night and it was great.